It’s no secret that art is a big love of mine. I’m at my happiest when I’ve just discovered a new and exciting artist – and only wish I could be as talented as some of the ones I’ve discovered along the way. 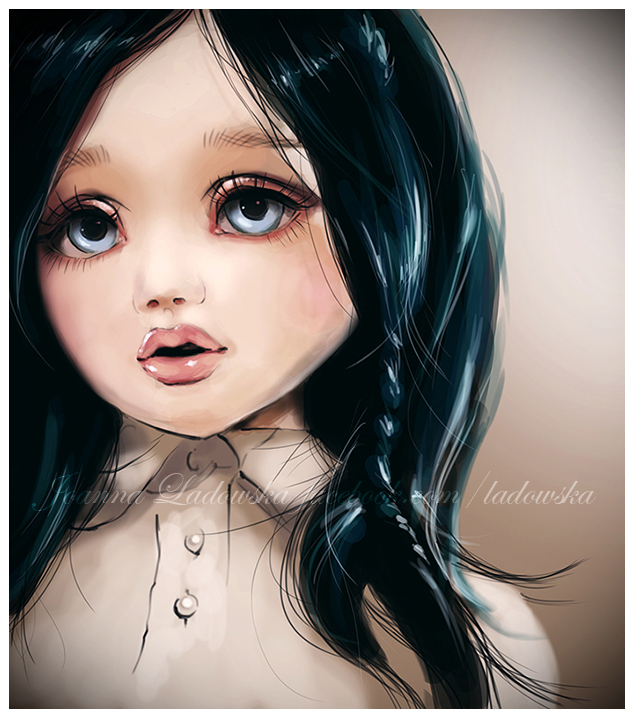 One of my artist crushes (and envies) at the moment is Joanna Ladowska, a UK-based mixed media artist. 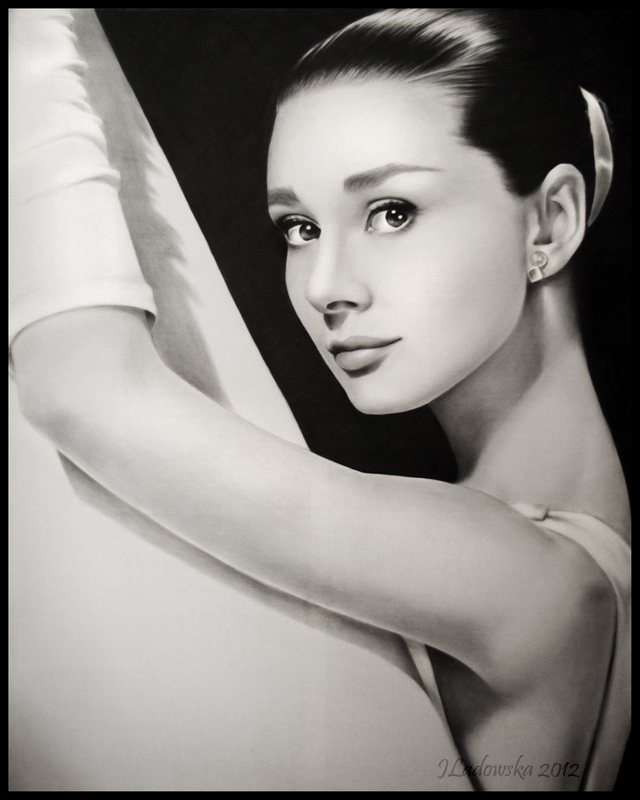 I was first wooed by her talent a few years ago, when I accidentally bumped into one of her more ‘classic’ pieces: an absolutely stunning, pencil on canvas, depiction of Audrey Hepburn. 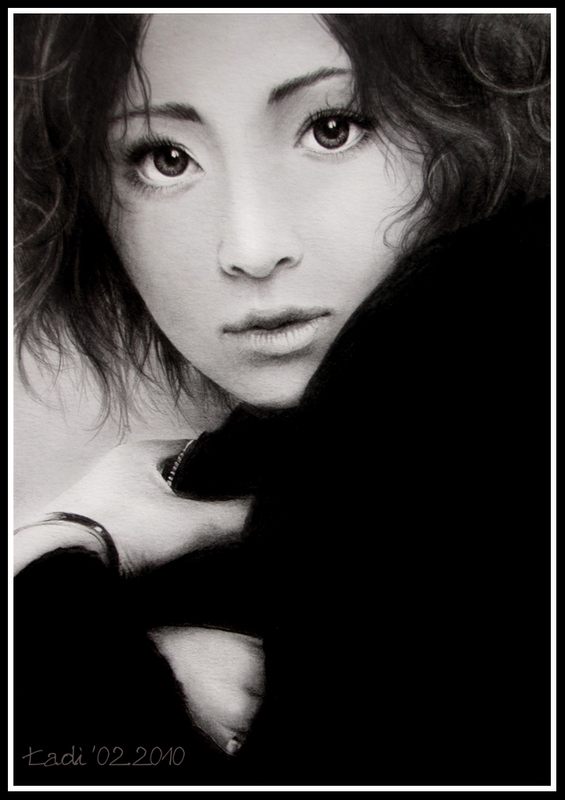 Thanks for Introducing the artist to blogging world and me too.